Hi guys! Let me first start off this post by apologising for the funny post scheduling, I'm trying to switch around the day I tend to do a couple of posts and work out a schedule that I'll be able to keep up with once I'm back at uni next week. Thanks for baring with me! I first purchased the Maybelline Dream Touch Blush as a cheeky present to myself - it was only £5 and I’d been craving a new cream blush for quite a while - unfortunately Kevyn Aucoin wasn’t quite within my price range just now. I don’t have any other peach blushes as I wasn’t totally convinced that the colour suited me, but I wanted to try it out just to see. I was very pleasantly surprised indeed. To be honest the packaging didn’t give me very high hopes for the product - there’s nothing wrong with it as such but it does have something “budget-makeupy” about it. When it came to applying it to my face I just used my fingers. 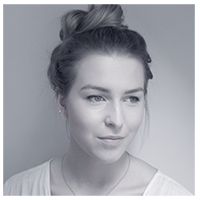 The texture is sort of milky and as you apply it to the skin it goes on quite sheer, but can be built up a little. Although it's not super pigmented the colour shines through and sort of blends in with your skin if that makes sense. It adds a gorgeous sheen to the skin which make me think that it will be perfect for spring/summer looks and I always apply it across my cheekbones. 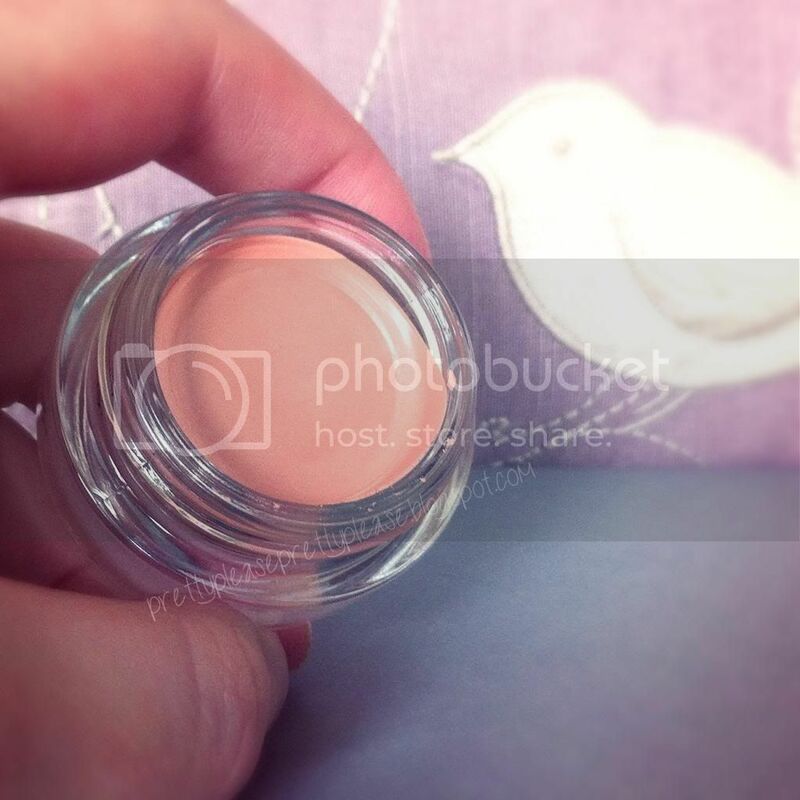 Upon application the product goes on in quite a thin layer which is very easy to blend out. It is no where as thick or sticky as my Mac Cremeblush. Some people be put off by the nearly greasy type texture, but it's not really thick enough to be a grease and I find that it works perfectly when a little bit of face powder on top. This will ensures that it stays in place, but that lovely sheen still comes through. I wouldn’t dream of going out without some sort of powder to set this product unless it was a quick trip out the house, but don’t let this put you off. Although it may not be ideal if you are looking for beach makeup to wear without powder, but I love how glowy and natural it looks. I’m also a big fan of this colour - perhaps that’s because I avoided peach tones for so long. 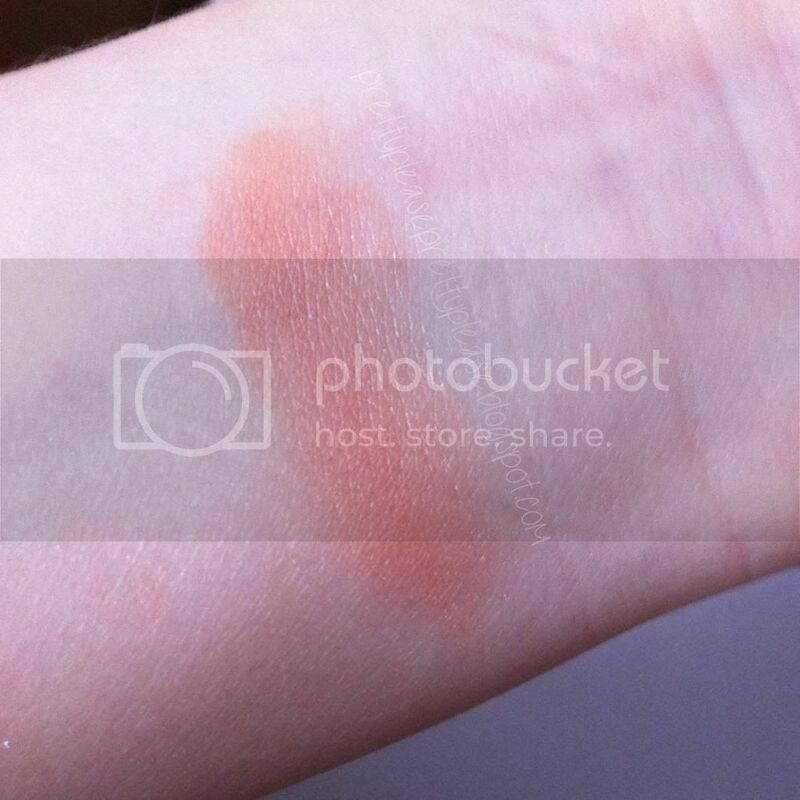 In the packaging it appears a light tangerine, but on the skin it's a more golden peach which adds a beautiful warmth to my makeup that really wakes up my face. I think that this would suit quite a wide range of skin tones and for anybody like me that’s contemplating peach, it’s the perfect place to start. 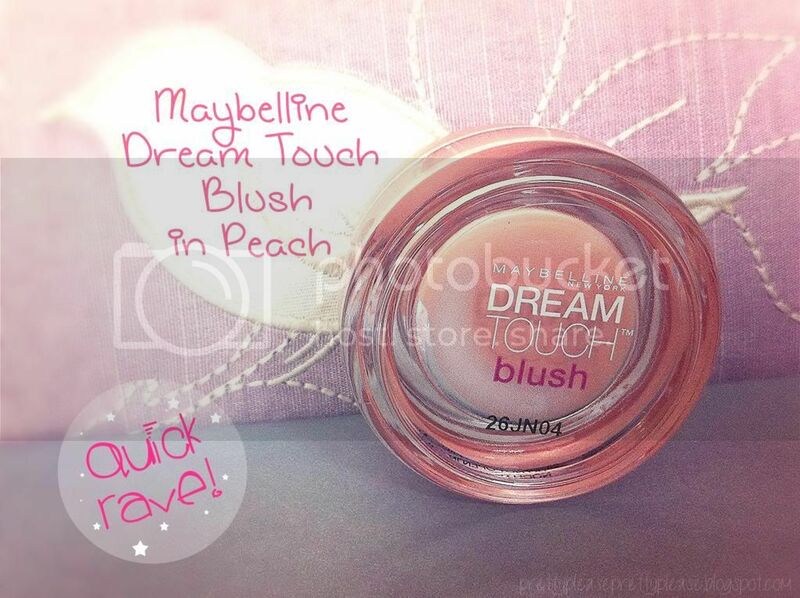 Have you tried any Maybelline Dream Touch Blushes? I love this colour but I really don't like the texture of mousse blushes and foundations! I LOVE the maybelline cream blushes, they are such good value and last ages! this is the most perfect blush color ever that I kinda never bothered to buy...will have to give it a try, I just started loving mousse blushes! I love the color of this so much!